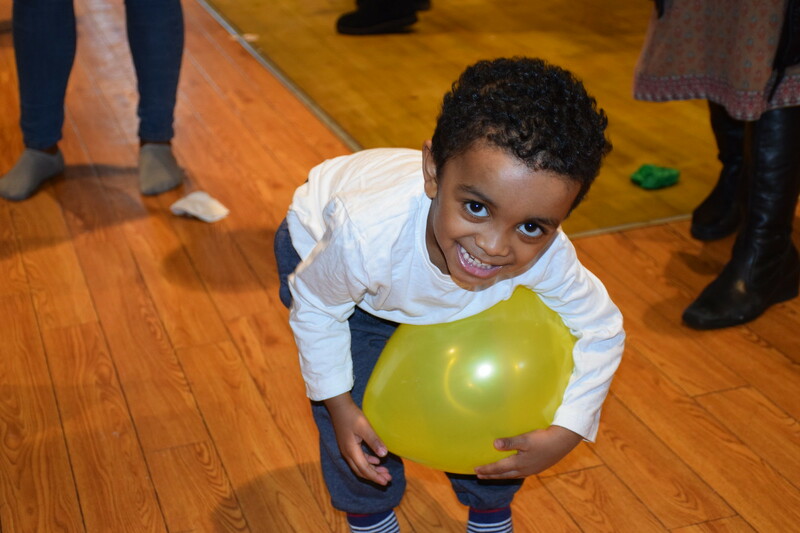 Fun, food and party games were the order of the day, as all all of The Oak Foundation's staff and service users came together at the Leytonstone Epicentre to celebrate our new name and identity. There was a great turnout for the day-long extravaganza, with musical chairs and a bouncy castle for the kids, not to mention stalls, plenty of delicious food and a visit from the mayor of Waltham Forest! Everyone had a fantastic time and went home with full bellies. The bouncy castle was a big hit with all the children who came along with their parents to celebrate The Oak Foundation's revamp. Check out all the pictures from the event!